We provide Customized Solution for your needs. 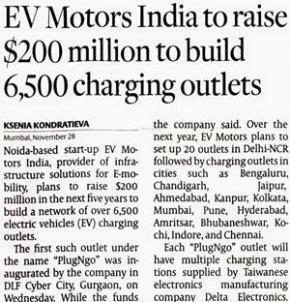 When you become a partner with PlugNgo, it offers electric vehicle (EV) charging equipment and access to its fastest growing Cloud Based Intelligent EV charging network "PlugNgo Network". 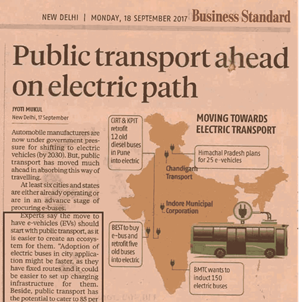 PlugNgo chargers are networked and connected to the innovative platform. The integrated software solution enables operation, administration, e-payments and remote monitoring using PlugNgo Mobile apps based on iOS & Android Platforms. 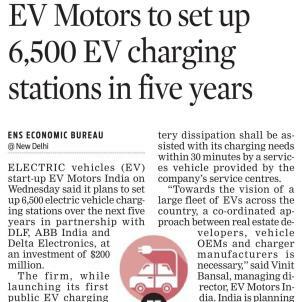 We are introducing a Vehicle to Vehicle charging framework in India that addresses range anxiety for EV Drivers. 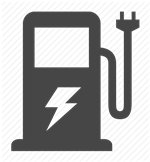 We dispatch our vehicle to reach you within 30 minutes and help charge your vehicle if you get stranded at any location. To reach our help line you need to use the PlugNgo Mobile Application which is controlled and maintained by a location based networking system.